Start Time: 12 Noon sharp. 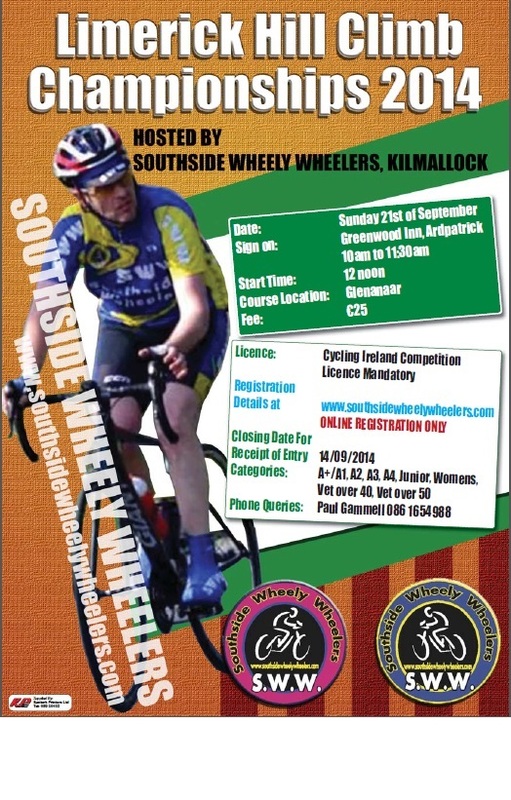 Fee : €12 ( Munster Cyclists only with full cycling ireland racing license) €20 on the day if not registered on-line. The climb is the famous Lacca Climb a short 1.2kms but is like climbing a wall. Pokadot Jersey to the overall winning time. NOW CLOSED. 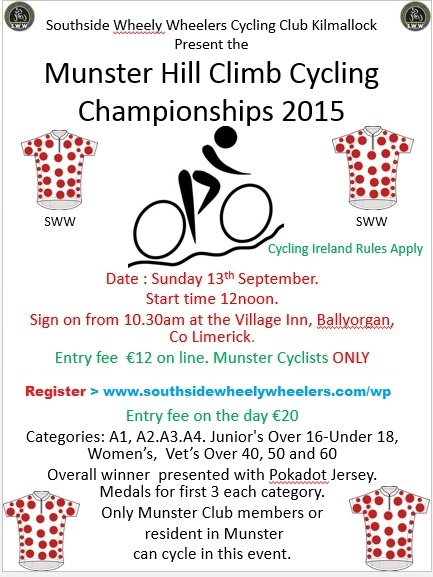 Entries for the Munster Hill Climb Cycling Championships are now closed. 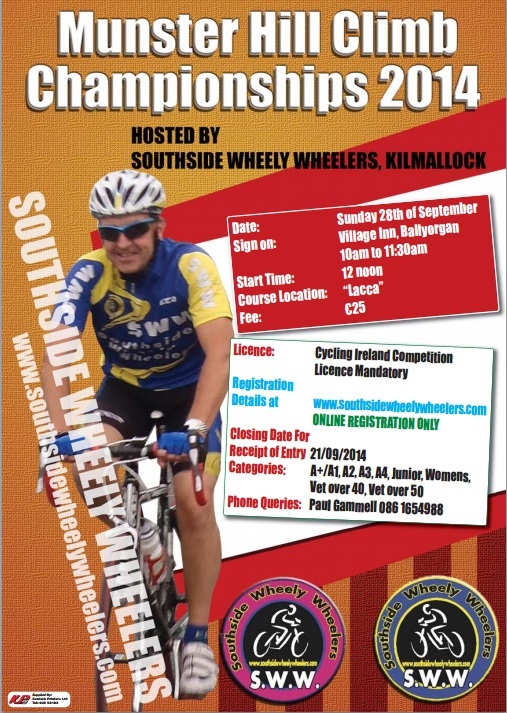 Southside Wheely Wheelers Cycling Club would like to thank all cyclists who entered our event and we will be contacting you in a few days with info and your start time. 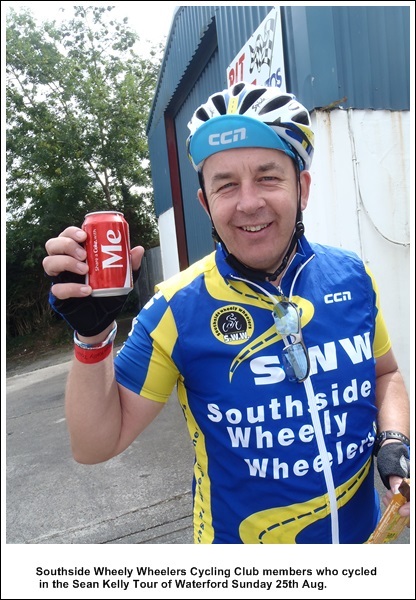 We would like to thank you for supporting our cycling club and supporting Munster Cycling. We look forward to meeting you on Sunday 28th September 2014. Time to look good on the bike in 2014. List of SWW club gear available for Guys and Gals. Hats, socks and gloves are also available, all sizes in stock. Go on give Michael Gammell a call on 086-0651872. He is looking forward to your call. 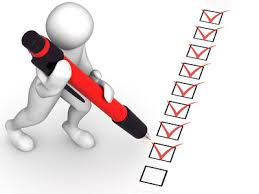 It you have ordered gear it is now available for collection. 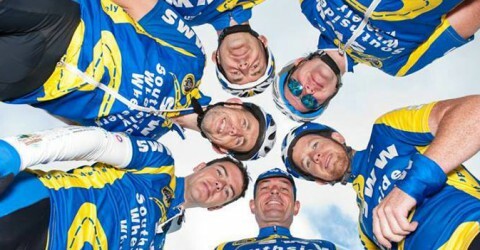 SWW GENTS CYCLING GEAR 2014.